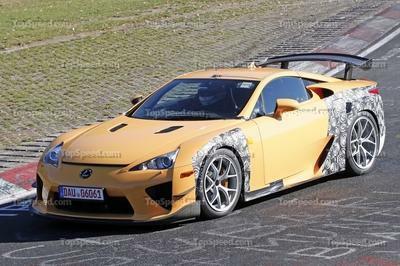 A week after spy shots of a mysterious Lexus LF-A were snapped at the Nurburgring, Lexus brought out a second model sporting the same features with a different color scheme which was spotted in the same vicinity. Instead of the bright blue finish that we saw last week, this one, courtesy of a video captured by a YouTube user, comes dressed in bright green and appears to be a little more subdued version of the other model. Take for example, the exhaust. 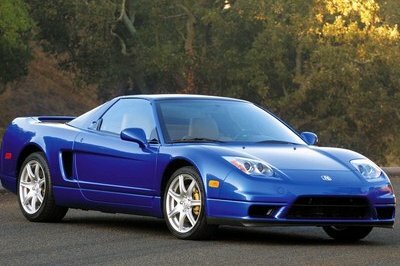 The blue version sported a quad exhaust set-up in the rear whereas the green version has the standard three-pipe, triangular exhaust. Another distinguishable difference are the letters on the flanks of both cars, just above the side sills. This model has "AD-B" written on it whereas the blue model carried "AD-A" on it. 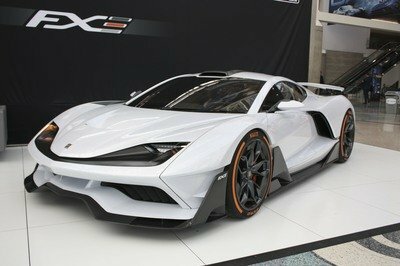 If those are code words for a prototype model like we speculated a week ago, then Lexus must be preparing a final swan song - or two - for their mighty super car. Keep tabs here for updates; we’re betting our mortgages that this won’t be the last time we’re going to here from these two mysterious LF-As. It has an extensive Carbon Fiber Constriction. Oh, it’s starting price will be $345,000. This Lexus LF-A or LF-B has 3.6 seconds acceleration time and 202MPH maximum speed. 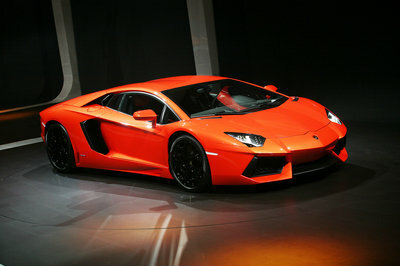 It all comes from 4.8L V10 engine with an output of 552HP. Lexus kept silent about their plan on Lexus LF-A, so what’s going on? Did Lexus mention anything about the new model of LF-A? What could be this mysterious Lexus? Lexus hasn’t provided any hints of the newest sibling of the LF-A. Lexus is up to something we can’t identify yet. They are surprising us with their models and “upcoming”. I didn’t hear anything about the LF-A AD-B. 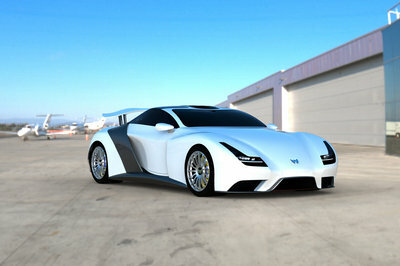 It must be the second model of the LF-A which will unveil next year. I hope Lexus will give some hint and details as well as images of this new version.